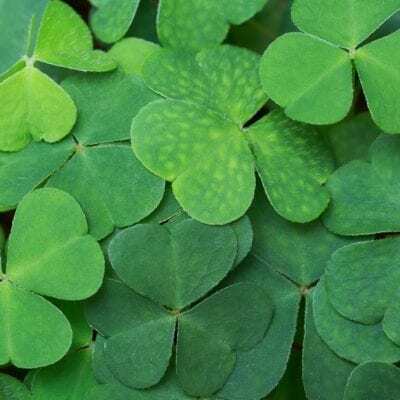 Did you know that St. Patrick’s Day is coming up soon? I’m certain that we’ll be busy packing and preparing for the SKrafty meetup at the Teach Them Diligently Convention that week, but we’ll still try and have some St. Patrick’s Day Fun! 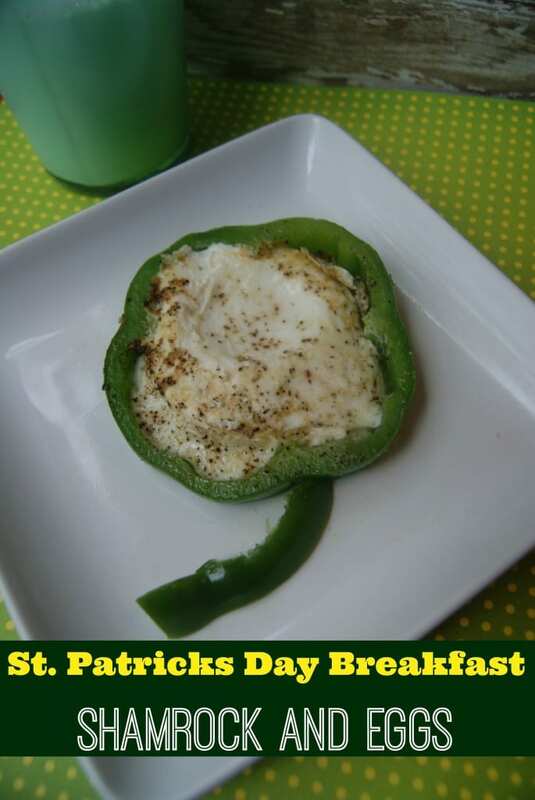 You can surprise the whole family with this festively green, and healthy breakfast on St. Patrick’s day morning. The green bell pepper makes an adorable bed for the egg and flavors it deliciously. Serve with milk that has been tinted green or a green smoothie. If you prefer, you could also scramble your eggs in a small bowl and then pour it into the pepper for a yummy scrambled dish. Slice peppers to about ¼ “ thickness, cut as evenly across as you can, this will help your peppers lay nicely. Place pan over medium-high heat. Spray skillet with non-stick spray or use a little canola oil. Lay peppers in pan and cook for 1 minute, flip and cook for another minute. Crack 1 egg into each pepper, pop the yolk if your prefer. The eggs may seep out of green pepper a bit, that is ok, don’t move the pepper or they will run more, as they cook it will seal them in and you can clean off the excess before plating. You can leave your egg sunny side up if you desire, and cook until edges begin to pull in a bit and white solidifies. Otherwise, once white solidifies, carefully slide your spatula under egg and pepper and flip gently. Cook for another 2-3 minutes. Remove from heat and plate, cutting off a small piece of your remaining pepper for the stem.